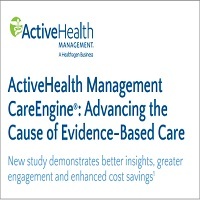 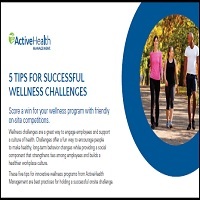 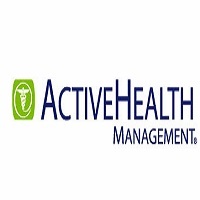 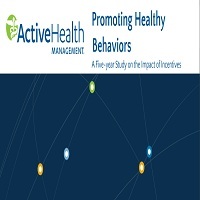 ActiveHealth Management empowers better health and wellness. 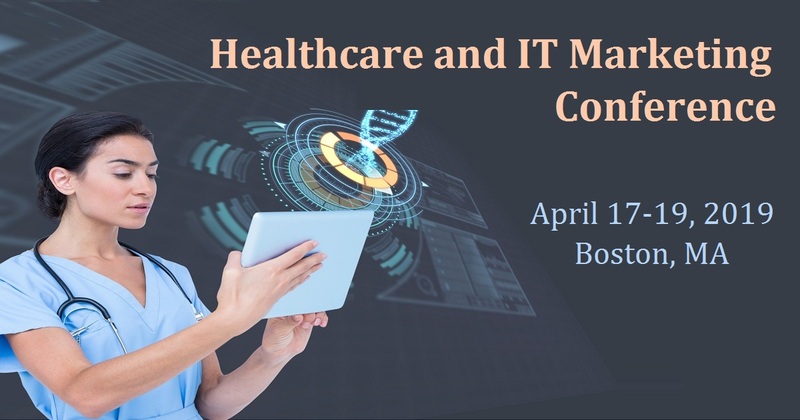 Our integrated population health management solutions are designed to help our customers improve health outcomes and lower medical costs. 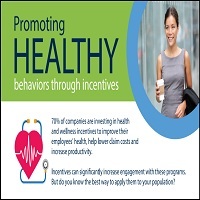 Our data analytics, evidence-based clinical decision support and targeted health and wellness programs help health plans, employers, state and local governments, and physicians engage at-risk individuals, promote better care coordination and enable sustainable health care models.